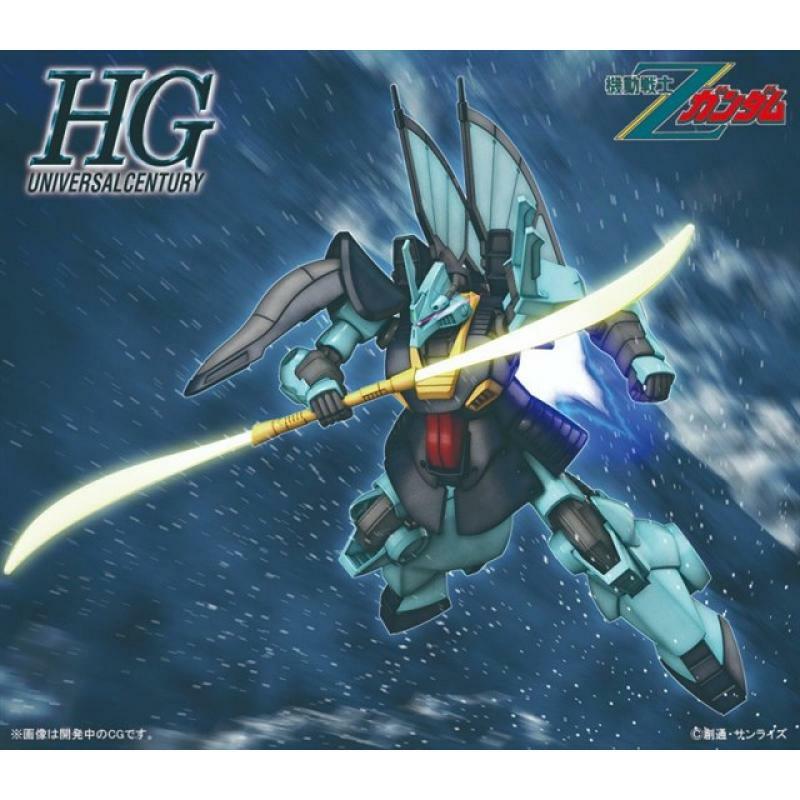 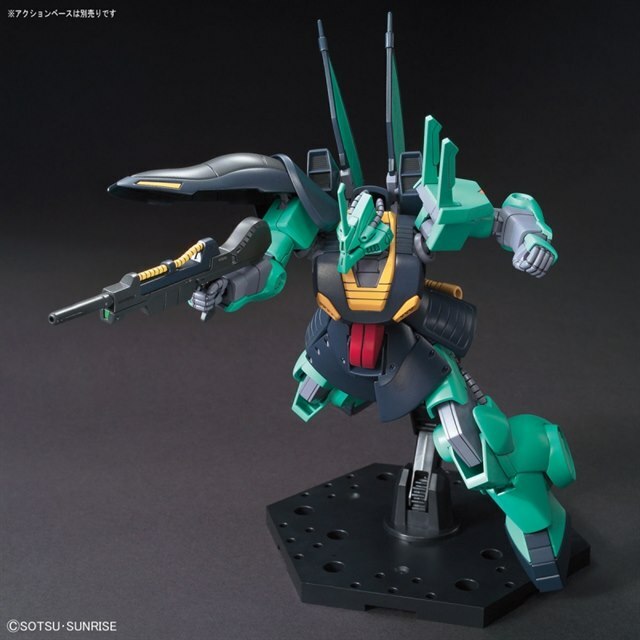 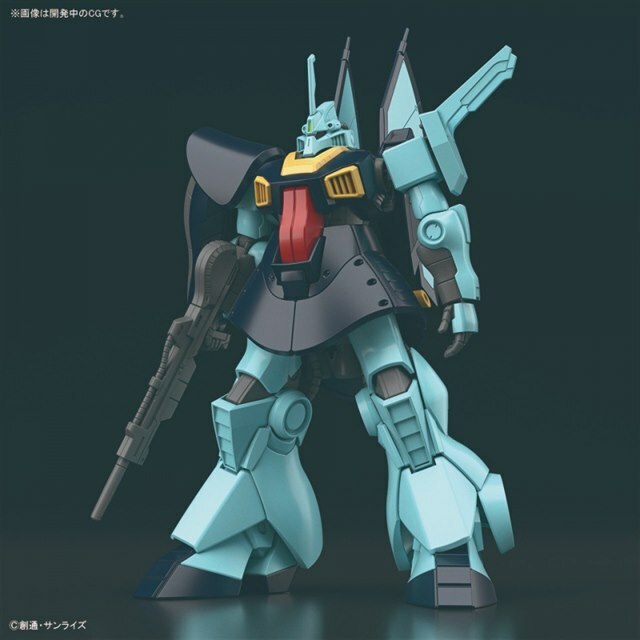 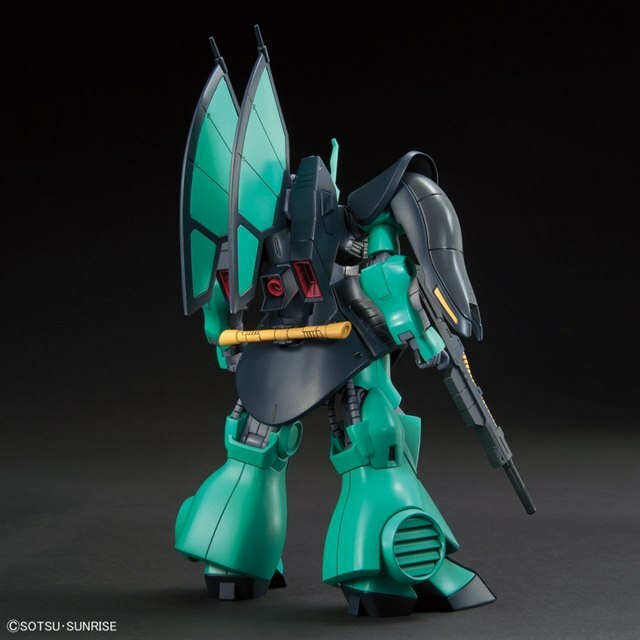 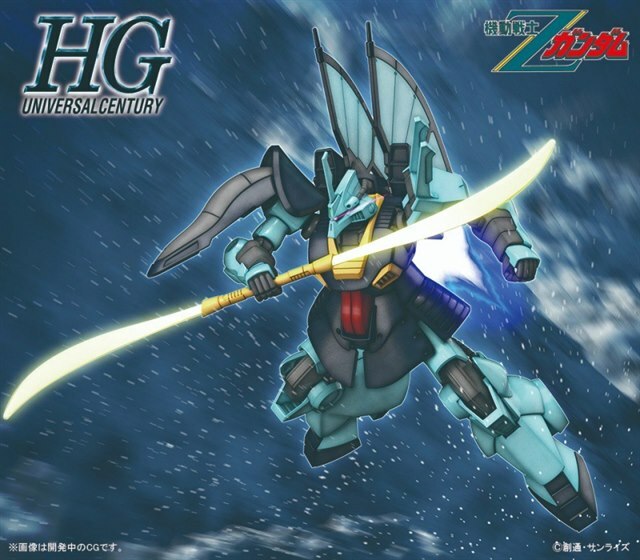 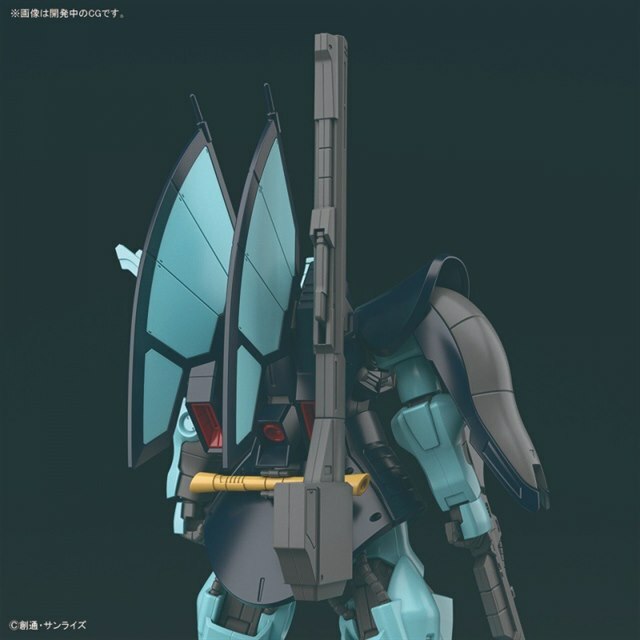 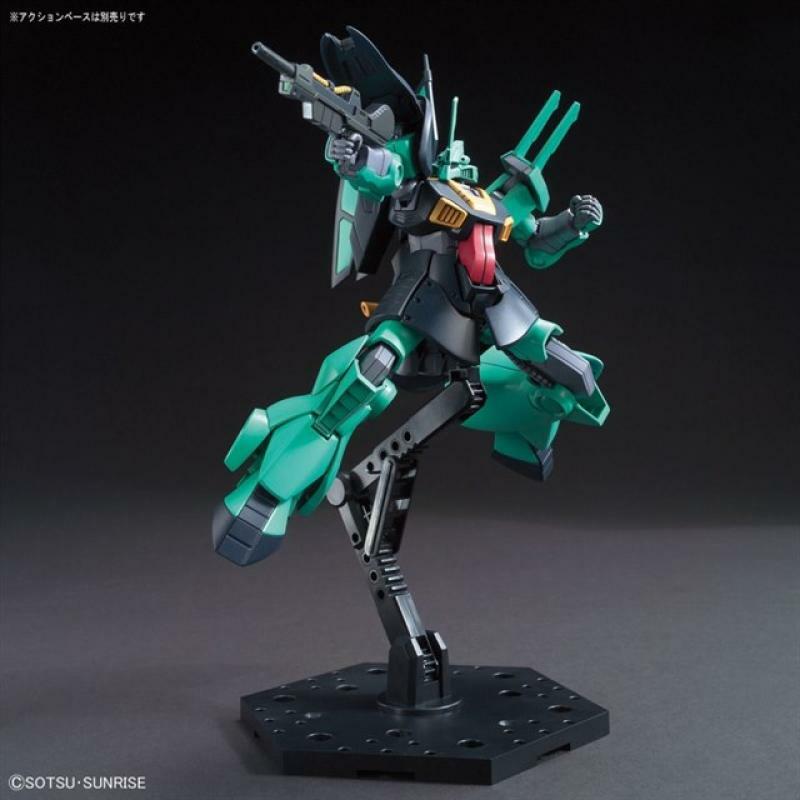 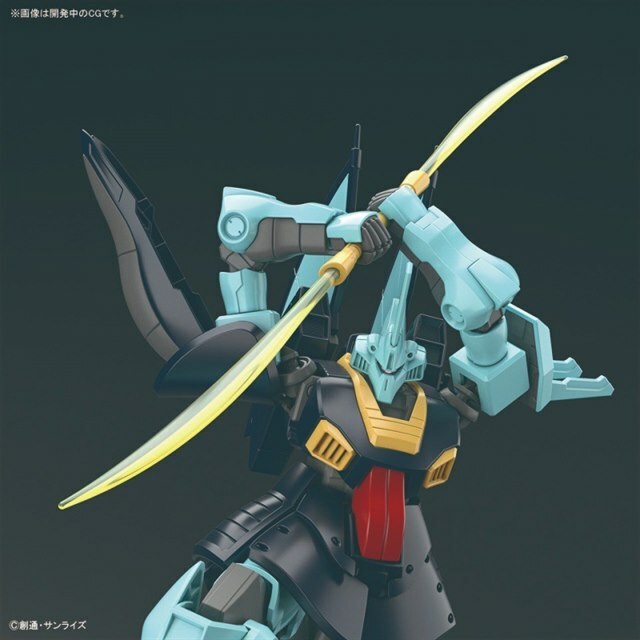 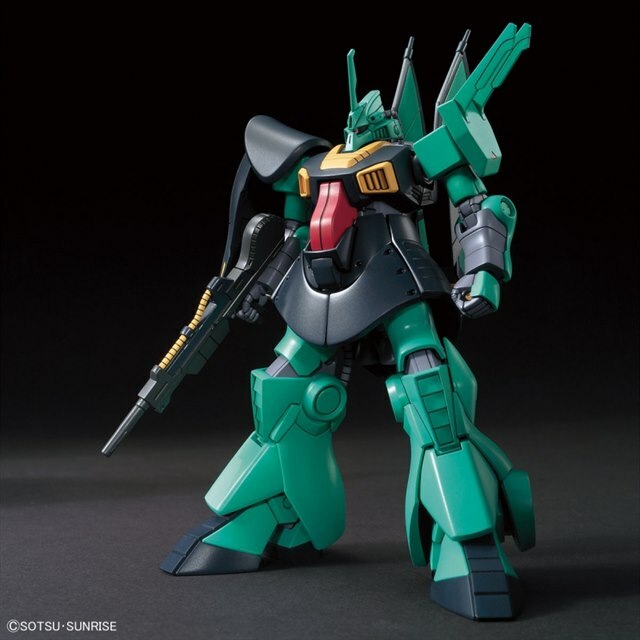 The HGUC Dijeh, as seen in "Zeta Gundam," is a completely new-tool kit! 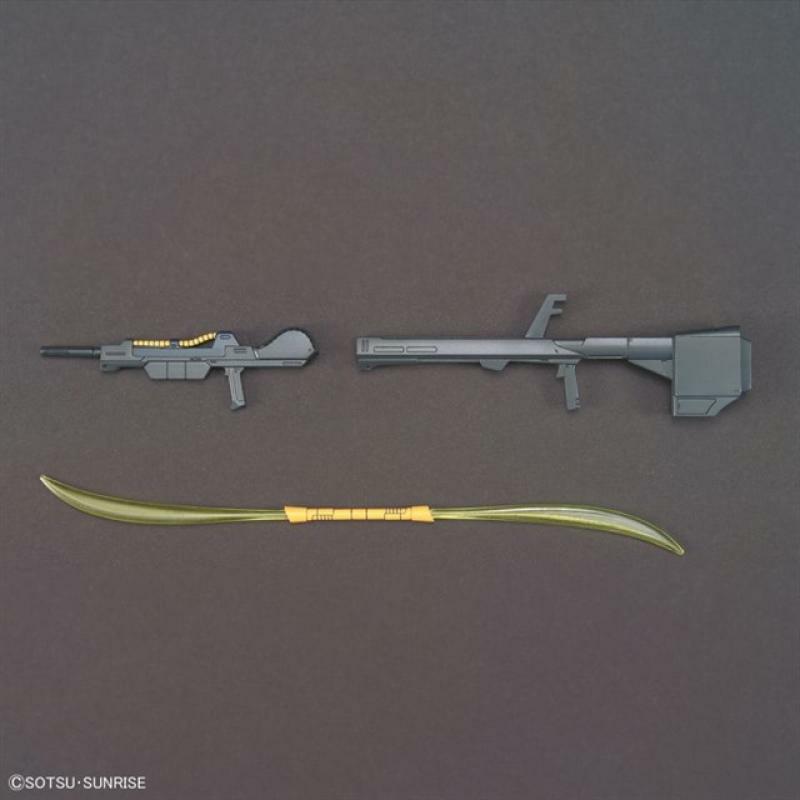 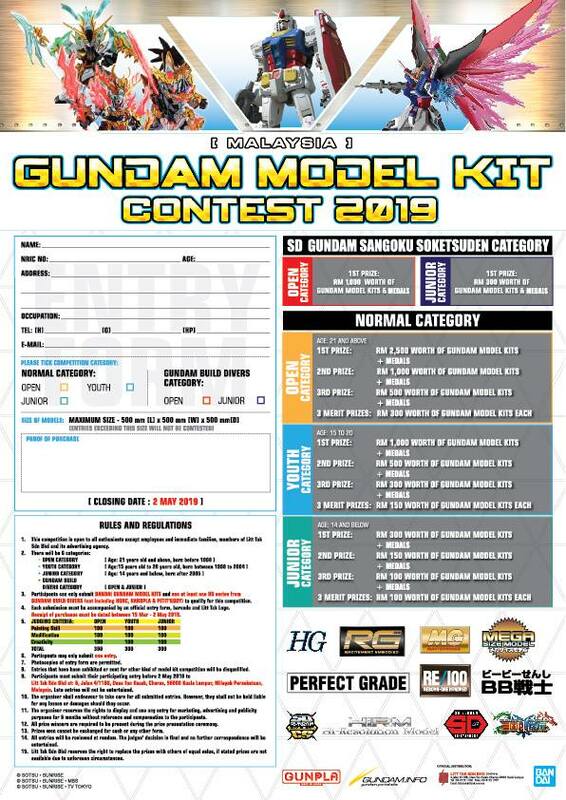 It's fully posable after easy assembly, and comes with its Beam Rifle, Clay Bazooka and Beam Naginata, as well as hands to wield them with. 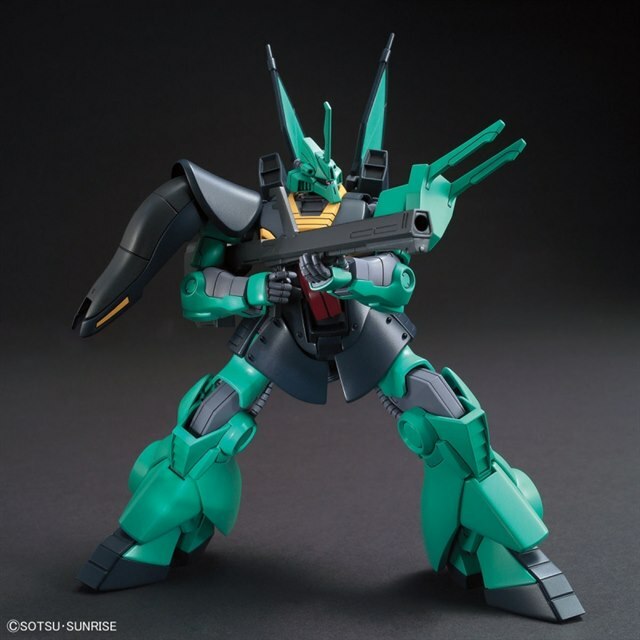 The Clay Bazooka and Beam Rifle can be worn on the left and ride side of its binder respectively; the Clay Bazooka can also be equipped onto the weapons rack on its left shoulder.